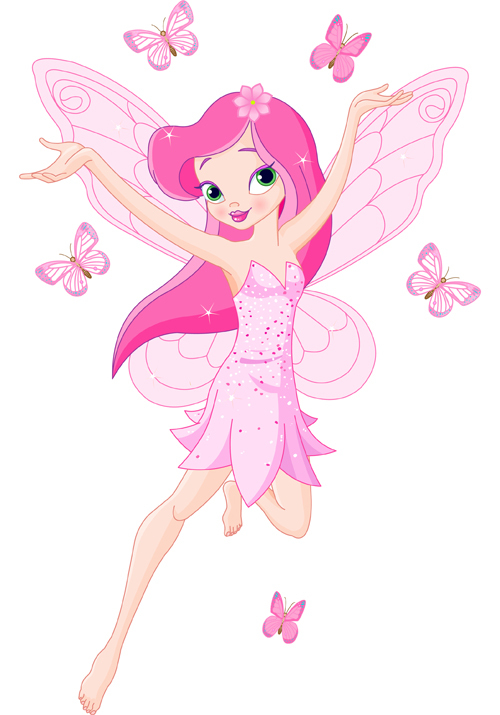 Cute pink fairy characters vector 05 is free Vector cartoon that you can download for free. . File format: AI, EPS. Download Cute pink fairy characters vector 05 free on Facegfx.com today.